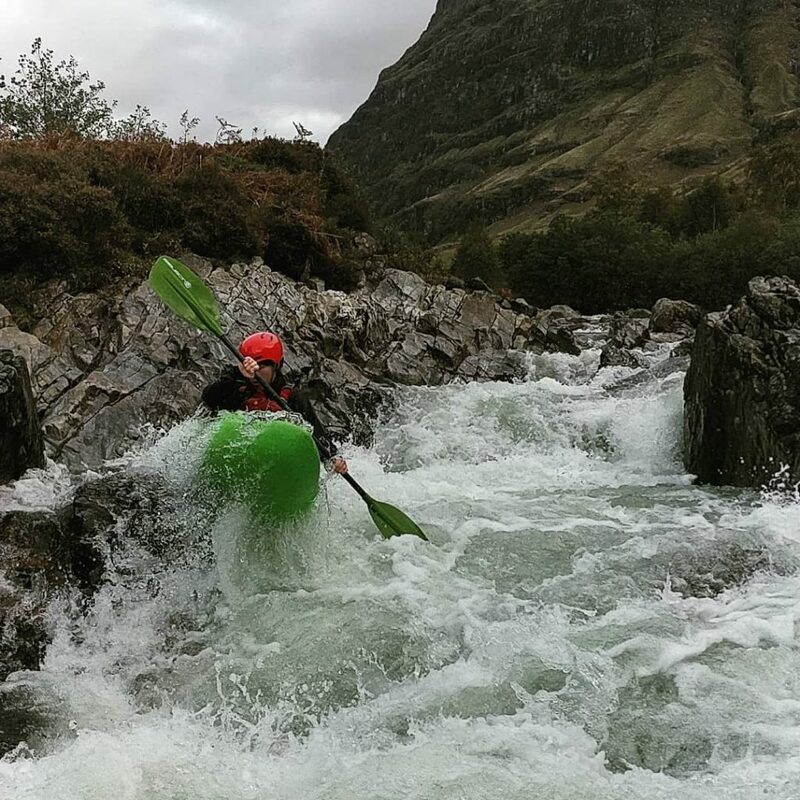 The kayaking club has a proud and extensive history within the college, spanning over 40 years since its foundation in 1978. Today, the club is captained by Carey Georgius and she has high hopes. What got you interested in the club in the first place? So even before I came to NUIG, I’d looked at all the clubs and all their different pages. I’d seen the kayaking club and thought “this sounds really fun and interesting.” I’d done a bit of kayaking before, but I’d never really properly done it. I went to the Clubs Day and saw their booth. Everyone at the booth was really nice, friendly and lots of people seemed interested in the club. I joined the club and went to a few sessions and it ended up being the best craic. Everyone in the club was so nice and really welcoming to me. They knew I was scared of being out on the water for the first time, but I was very relaxed knowing that everyone in the club had my back whilst undertaking such an adventurous sport. What has made you stick with the club for so long? In my first year, I’d been going to all the club events and doing sessions for the entirety of the first semester. When I came back after Christmas, I was a bit nervous to start again thinking if sticking with the club was the right choice. It wasn’t until I went to the Club Olympics in January of my first year that made me want to stick with the club. It made me enjoy kayaking so much because it’s an event where you get to enjoy every style of kayaking. What is the worst injury you’ve attained whilst kayaking? I haven’t really had too many injuries. I’ve done a couple of things where I’ve bruised some bones or hit my head off a rock (that’s why you where a helmet guys!). I did get a good scare once. We were at our first – year trip in 2017 and me and the other instructors ran the upper section of Aasleagh Falls. There was a split in the river and everyone said to go river left. I was worried and pointed out a massive hole and the end of the rapid and told the group I was going to go river right. We go river right but then someone capsizes in front of me and I get caught up in them. It was incredibly rocky and not a lot of water at this point of the river, so I can’t roll if I go underwater. My paddle gets ripped from my hand and I go under. I pull my spray – deck and someone’s boat goes over my head, and I hit my head off a rock. I get pulled down a channel and get sucked into the big hole on river left. Suddenly, someone else’s paddle pulls me out of the hole, almost as if it was an act of God. I wasn’t too injured from the experience; my hand was a bit cut up. All it did was shock me a bit, but I recovered after I had a quick cry. What are your recommendations for people who would like to get into kayaking? Join us! It’s so easy! Our beginner sessions are open to anyone, we run them all year round, you can start whenever you want to as we don’t have a specific training plan that’s rigid. We’re a very relaxed club and willing to take people out. Even if the times don’t suit you, just message the club page and ask if we can facilitate or re – schedule a time to suit you. This week in the committee meeting we brought up the proposed start date for the club’s Female Paddling Initiative which is something I want to bring in to the club this year. We’re always trying to do new things to cater to students. If you can make the times, definitely come along even if it’s for one session. It’s so much fun!